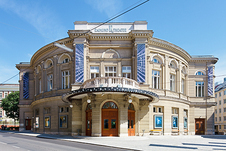 Rainhard Fendrich’s greatest hits are to be transformed into a musical: On September 16, 2017 I AM FROM AUSTRIA will celebrate its world premiere at the Raimund Theater in Vienna. I AM FROM AUSTRIA is a big new musical full of wit, charm and romance, surprising twists and moving moments, packed into a story of love, friendship and family. 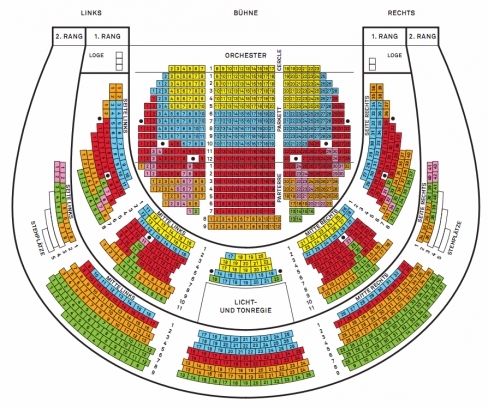 Over 20 of Rainhard-Fendrich’s hits, including “Macho Macho”, “Haben Sie Wien schon bei Nacht geseh'n?”, “Es lebe der Sport”, “Blond”, “Strada del Sole”, “Tango Korrupti”, “Nix is Fix”, “Weus'd a Herz hast wie a Bergwerk” and of course the title song “I Am From Austria” have been spun together by an original plot telling the story of an internationally successful Austrian film star who has made it to Hollywood but now returns to Vienna to attend the famous annual Opera Ball. The VBW’s latest in-house production, with hit songs by Rainhard Fendrich, a magnificent set, thrilling choreography andsumptuous costumes, gives audiences a glimpse behind the scenes of a Viennese luxury hotel, where the arrival of a celebrity guest from Hollywood leads to all kinds of hijinks. But the story is also touching when it focuses on private moments away from the glare of the cameras. A traditional Viennese hotel, the fictitious Hotel Edler, becomes the temporary pivot of the world of the rich and famous. Chaos, kisses and catastrophes inevitably follow in this sassy, spirited musical full of romance, surprises and hilarious situation comedy. November 1893 with Raimund's play Magic The tethered imagination inaugurated . 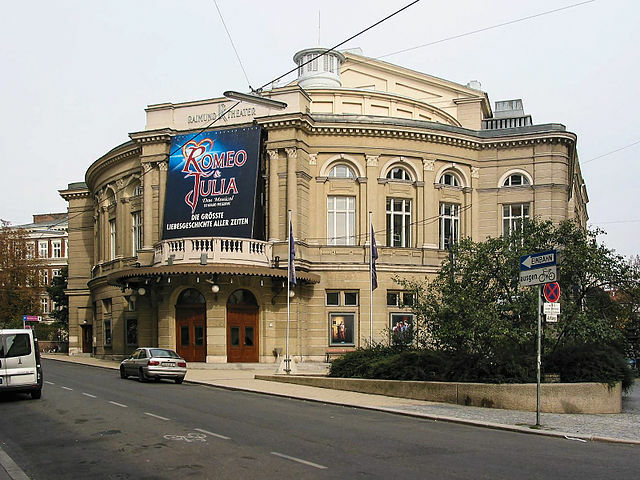 Today it belongs to the United Stages of Vienna and mainly serves as a venue for musicals .